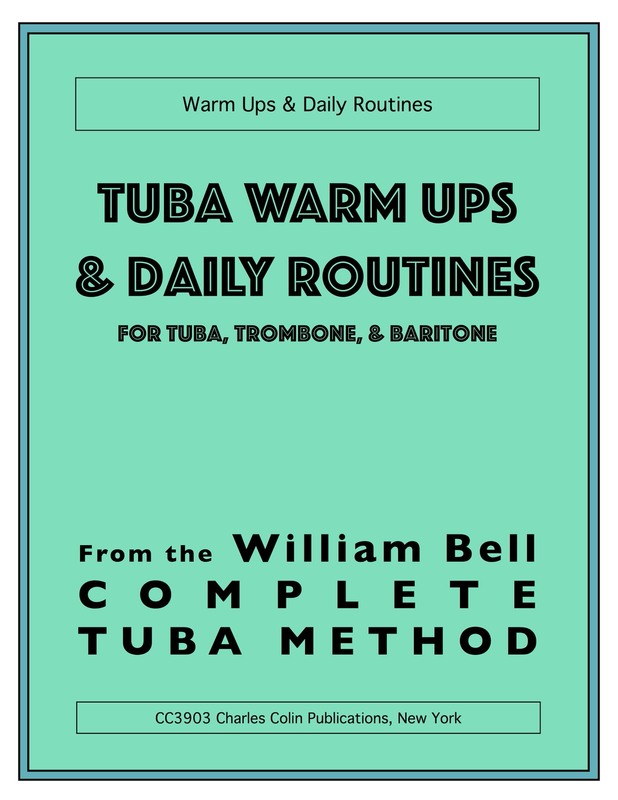 Bell's Warm Ups & Daily Routine offers trombone, baritone, and tuba players a structured daily routine they can use to get in shape and be ready for any challenges that on the horizon. 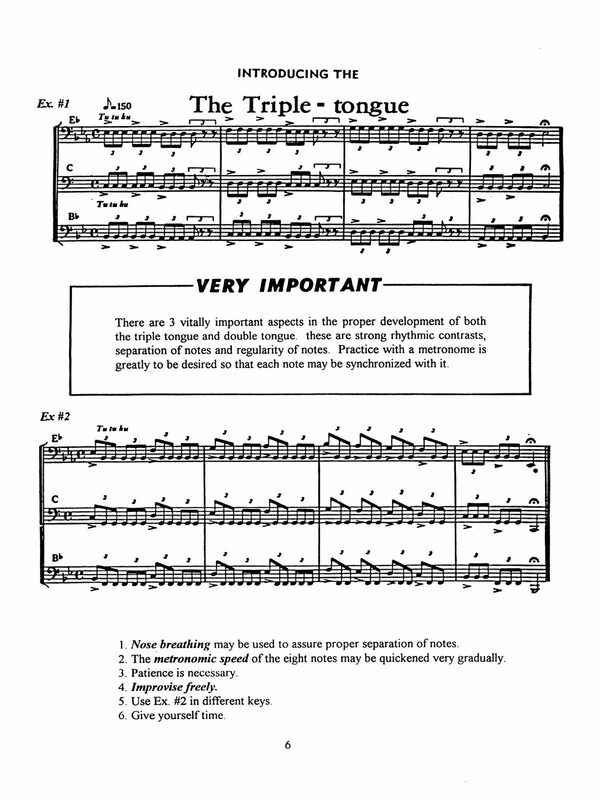 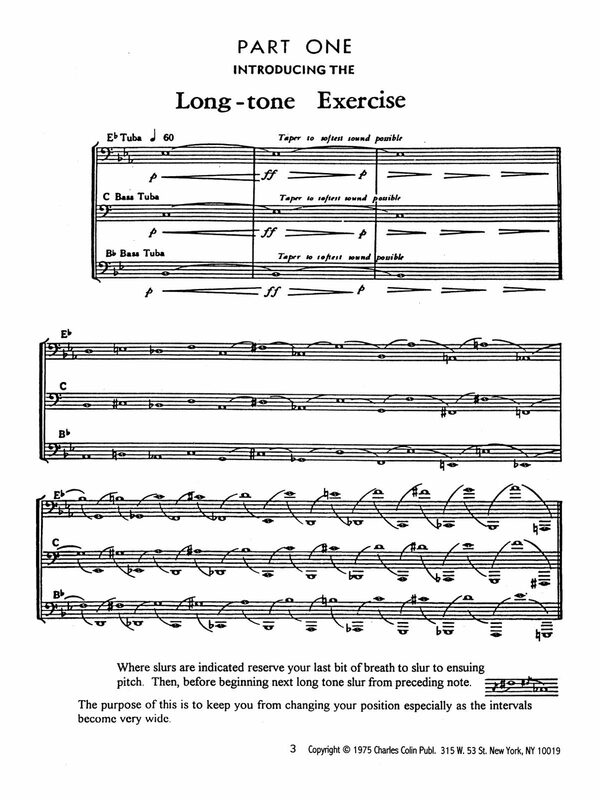 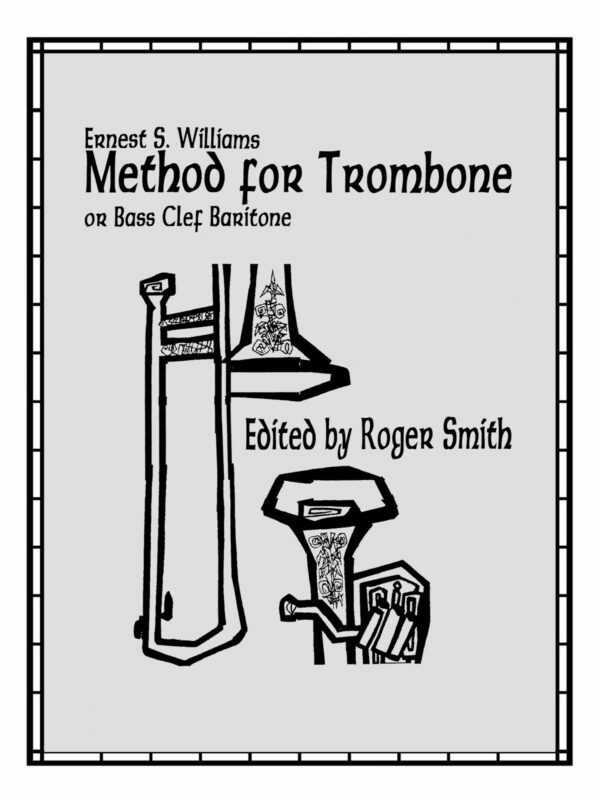 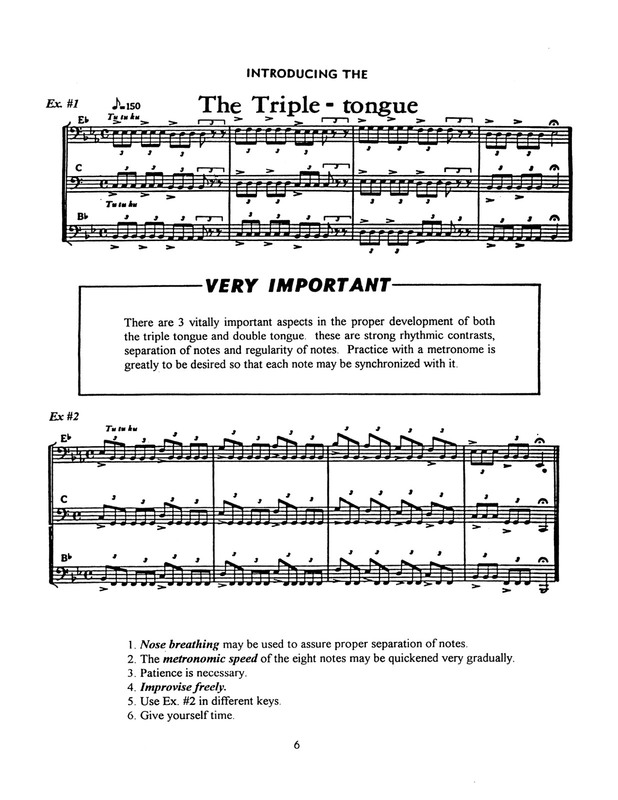 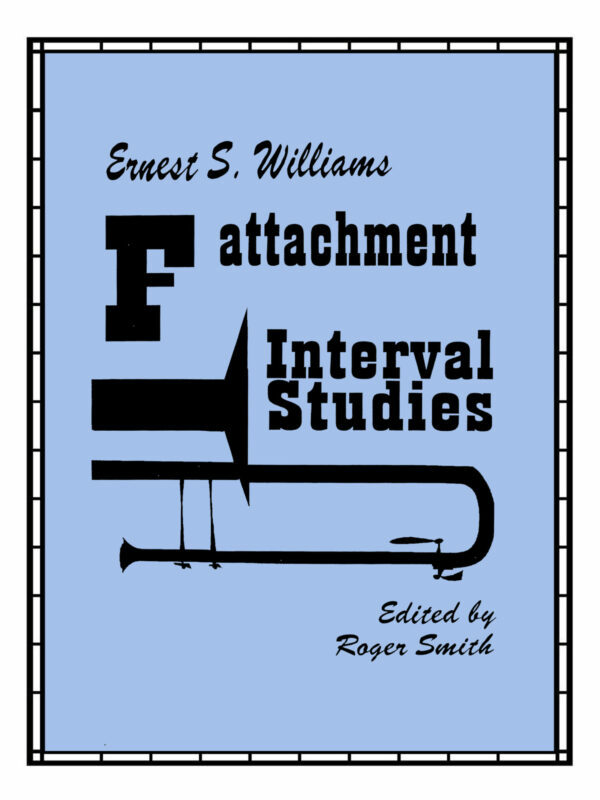 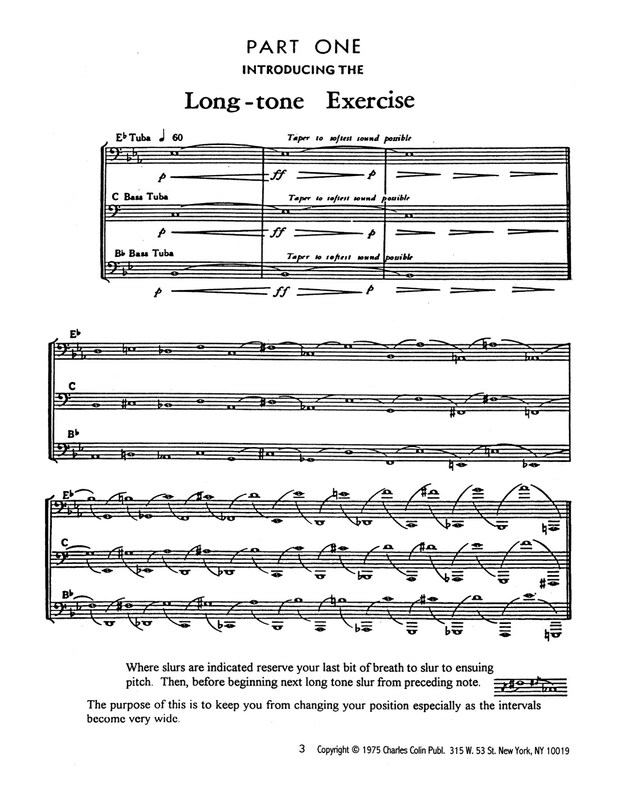 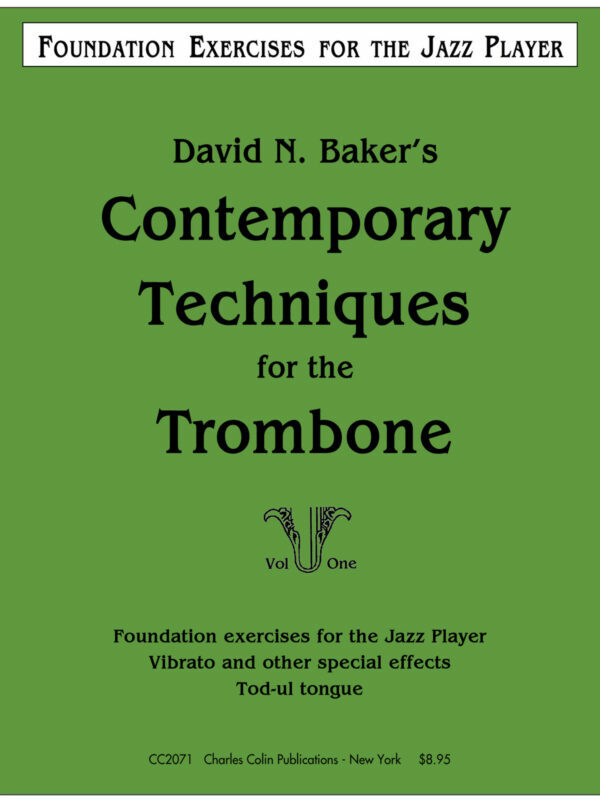 This book covers Long Tones, Articulation, Multiple Tonguing, Instructions for Beginners, an Extended Daily Routine, and an in-depth writeup on breathing and singing-style wind playing. 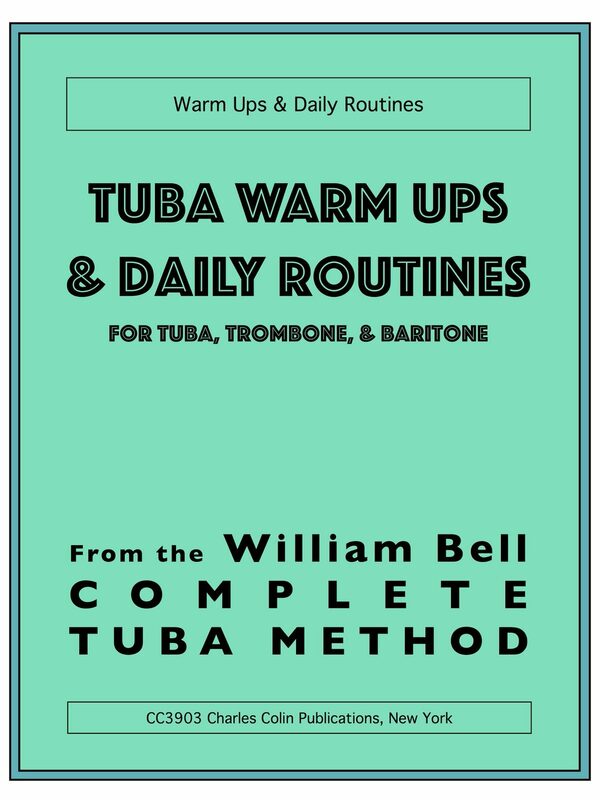 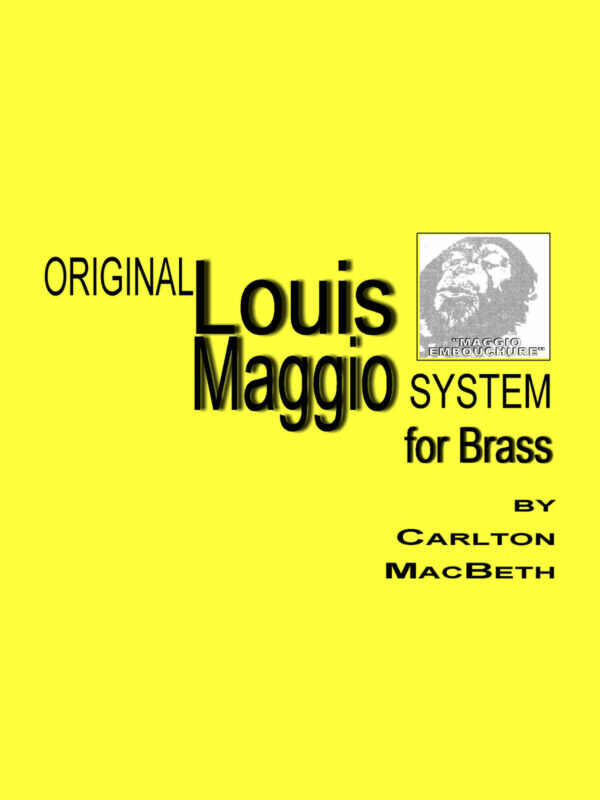 This book is part of the Bell Complete Method and offers a fantastic value for a book that you can use every single day.